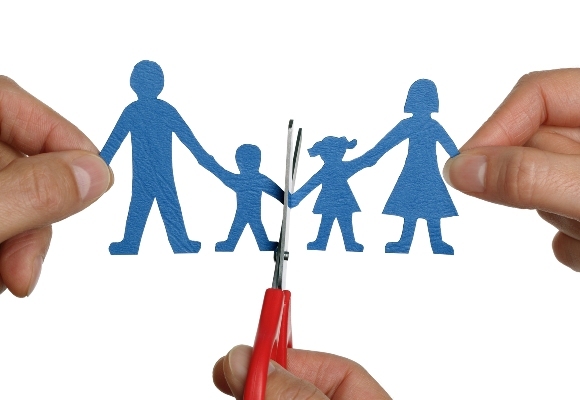 Following is advice from one of our readers who endured her husband’s extramarital affair, while remaining strong for her children and her. After a year and a half, her cheating husband finally opened up to her about his unfaithful behavior. These are inspiring words of wisdom from someone who’s been through the horrific and life altering experience of infidelity. If you are experiencing the pain of an affair, listen to what our reader has to say and perhaps you will find a moment of peace and hope. Rely on friends, especially if you have a friend who has been through a similar experience. Follow your heart, even though you feel as if it has been destroyed. It took me a year and a half to finally get my husband to open up and discuss the affair and it was still limited. MOVE ON after you can finally start to put the pieces back together. Be the best parent you can to your children. They know when you are suffering through a crisis and try to keep the lifestyle at home as close to normal as possible. Don’t involve the children, just love them. Most of all, just keep on pushing through the pain-there is always light at the end of the tunnel. 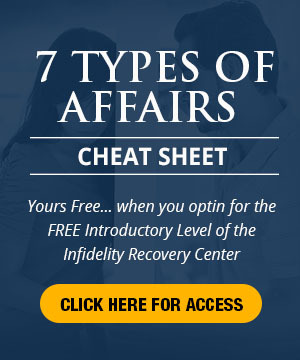 This entry was posted in Emotional Infidelity, Infidelity Marriage, Infidelity Pain, Real Life Infidelity Stories, Self Care, Surviving Infidelity, Types of Affairs and tagged cheating husband, extramarital affair, infidelity advice, pain of infidelity. Bookmark the permalink. I believe that one of the most difficult aspects of infidelity, and associated divorce, is one of adjustment, and “finding yourself” again. Very often, i’m sure as backed up by many thousands of “victims”,there is a point after the divorce, in ones mind that plagues you is a feeling of doubt. Just when do you find the conviction in dating again, when you still love your phillandering wife/husband? On one hand you feel “entitled” to date again, but on the other you still have strong feelings for him/her. Tme passes, but fleeting feelings of love may still pass through you. You wonder, “am i doing the right thing, “am i with the right partner?” It is a testing time of both the mind and the heart, when everything has changed, the loss of ones house, job possibly, financial ruin, etc. There is a huge degree of loss and an unfamiliar feeling that you discover, that you have changed inside and this feeling is alien to your inner self. I am 23 mos. after D-Day. Losing your sense of self, self-esteem, self-worth, trusting your intuition, feeling not only disgusted with your cheating spouse, but with yourself for somehow not knowing are all part of what happens. My husband had a 21 YEAR Emotional affair with his High School girlfriend. I did not know because everything was conducted from work and his business travel. Cards of affection sent for holidays and birthdays. 14 mos. after D-day I found a stash of cards he had not sent her. Another d-day. She would tell him she loved him and he says he said, “you too” and “same here”. He says that was non-committal. I pointed out very strongly that that was NOT non-committal. In many ways he played her the same as he played me. I went crazy doing things I never thought I was capable of. I have finally found myself again. We have stayed together, but still working thru things. I posted the story on “She’s A Homewrecker”.com I know that was very vindictive and will be on the internet for a long time. But you feel so out of control and your life is spinning out of control. He is very remorseful and is doing everything I asked him to do. He stopped the contact as soon as I found out – by accident. He is very different now than he was before I found out. I’m giving him the benefit of the doubt. We will be married 49 yrs. this year. We are starting over in our relationship. All I thought was true in our relationship was a lie. We are building from scratch. My advice is to first take care of your own sanity and take care of yourself. The relationship will never be the same. Your life will never be the same, but it can be good again. You CAN recover and even rebuild your marriage. It takes courage and strength. 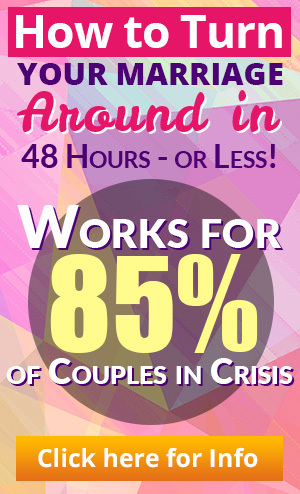 We have been through counseling and that helped plus this resource has really helped. Just remember that it was NOT your fault. Nothing you did caused him/her to cheat. Any advise from male/husband survivors? Wife had affiar with man 20 yrs younger after 20 yrs marriage. The pain was acute. She was ashamed after she finally admired they were more than friends. He lives thousands of miles away and they met in a central location over five days. She was supposed to be on trip with the girls. We are slowly building a new relationship but I remain guarded. It is the trust that is lost that hurts me the most. I love her despite all this as I have taken the harder road which is to rebuild. I am five mos post discovery and things are looking up. I have a very similar situation. Wife of 20yrs messing around with a 20yr old guy. 18 months post and she doesnt want to talk. How do you manage? What next? My wife and I got it out in open. Although not to my full liking. She cut it off with him but I still wonder. Most young guys don’t want the drama when it’s found out. I called and talked to him. Many women hide from the shame which is a big mistake. My pain has been going on for three years. My spouses infidelity he has been expressed through social media with numerous men. Sometimes it’s so hard to see the light.